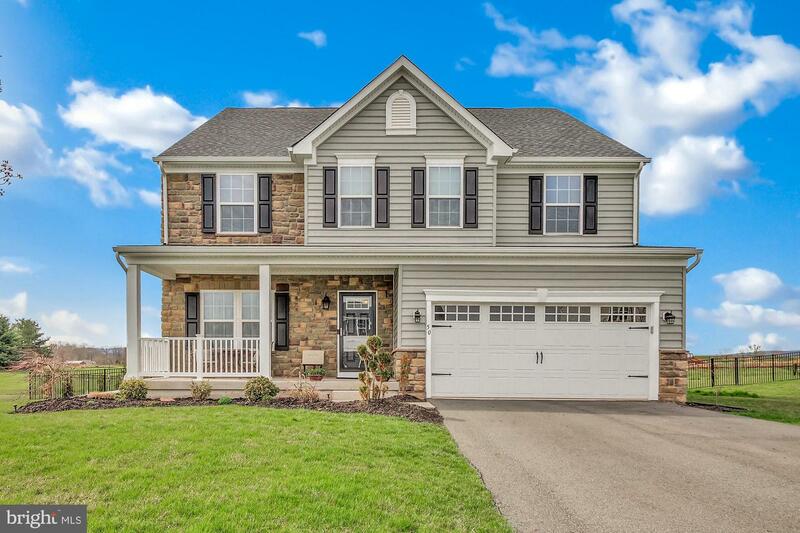 Welcome to 50 Foxhollow Rd. 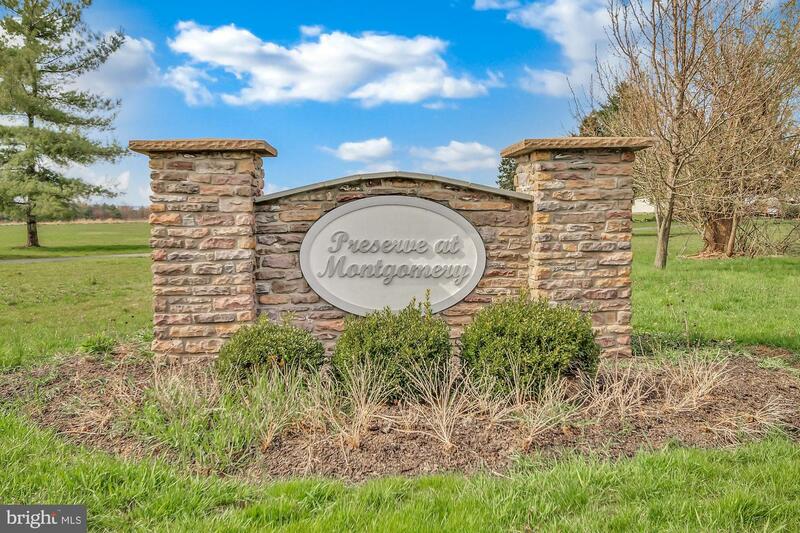 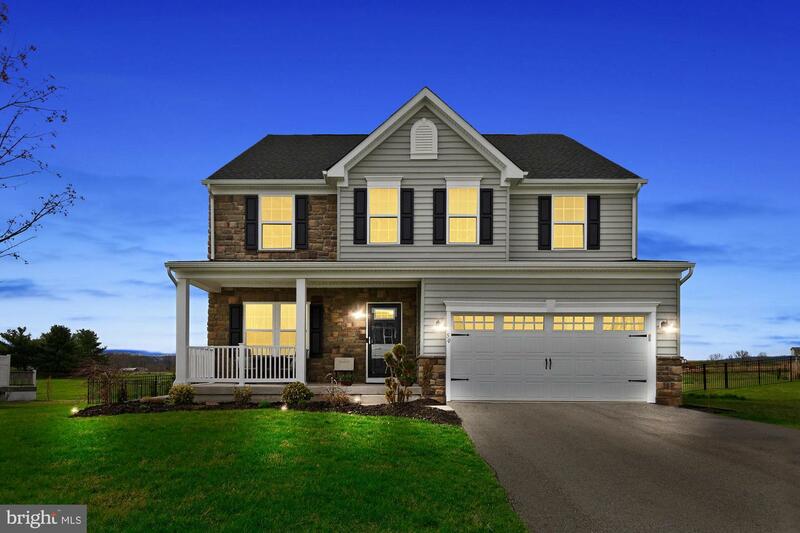 A Rome model Ryan home in the Preserve atMontgomery, Gilberstville PA. 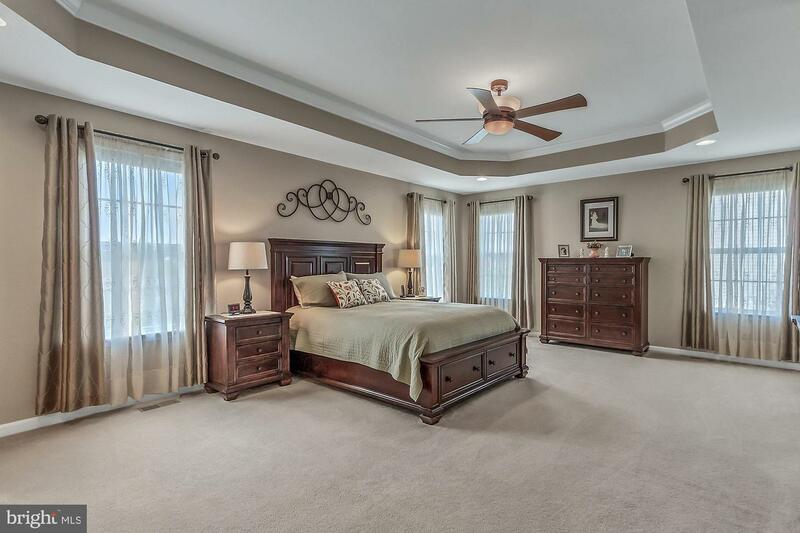 This center hall colonial design offers all the amenities you need for modern life in a timeless design. 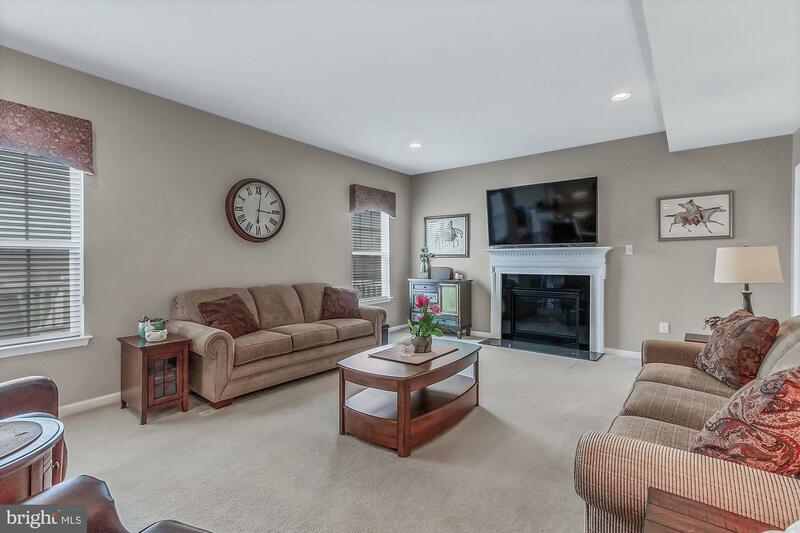 Walking into the Foyer, a generous Family Room and Kitchen is straight ahead, with a formal Living Room and Dining Room to your left. 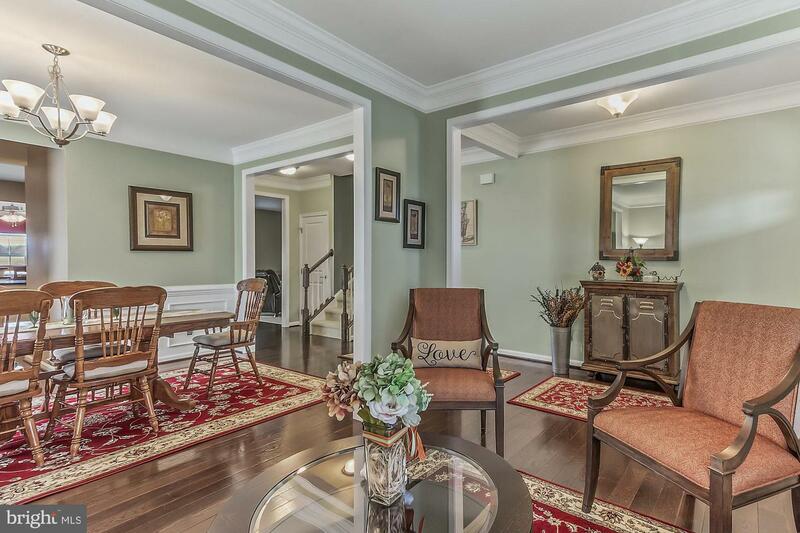 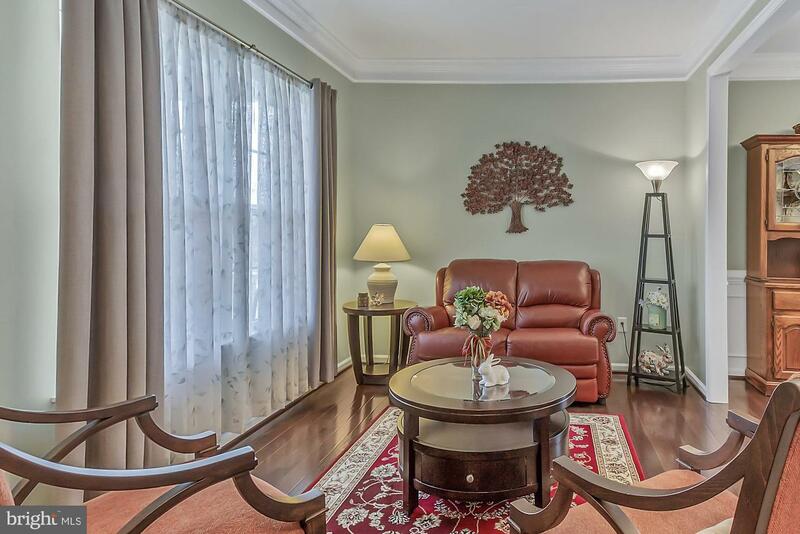 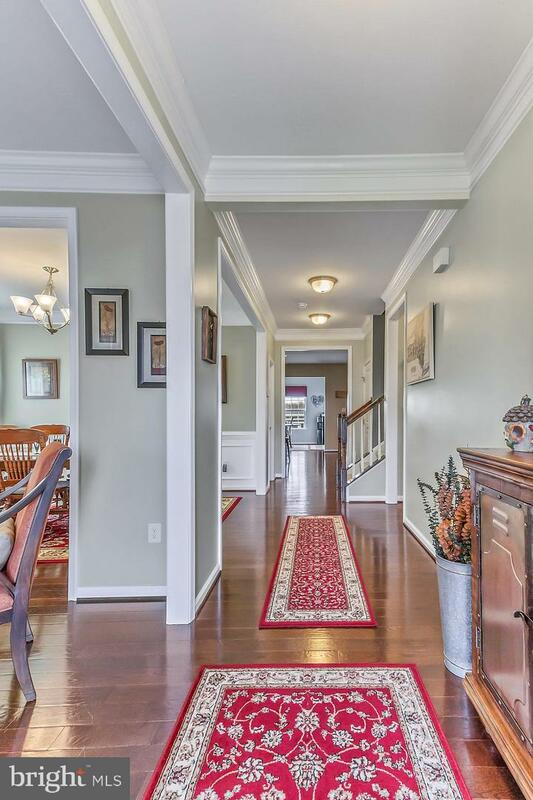 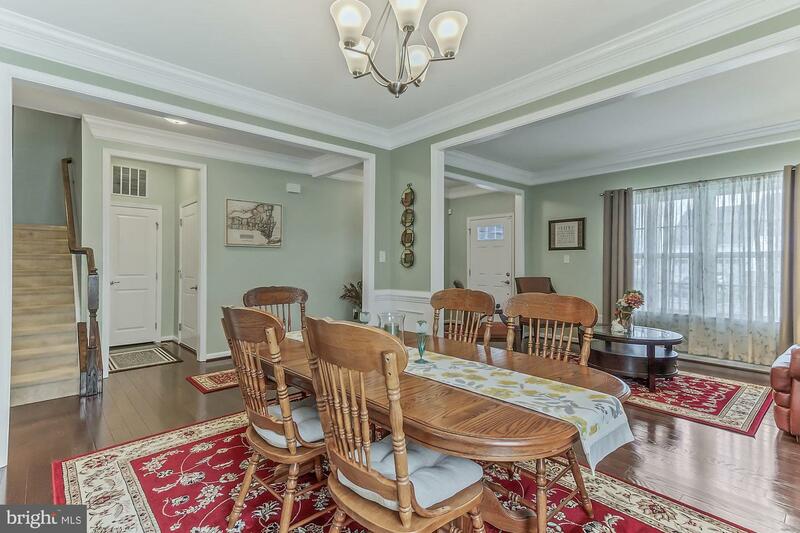 Dark hardwood floors, wainscoting, upgraded lighting and more will wow you for sure. 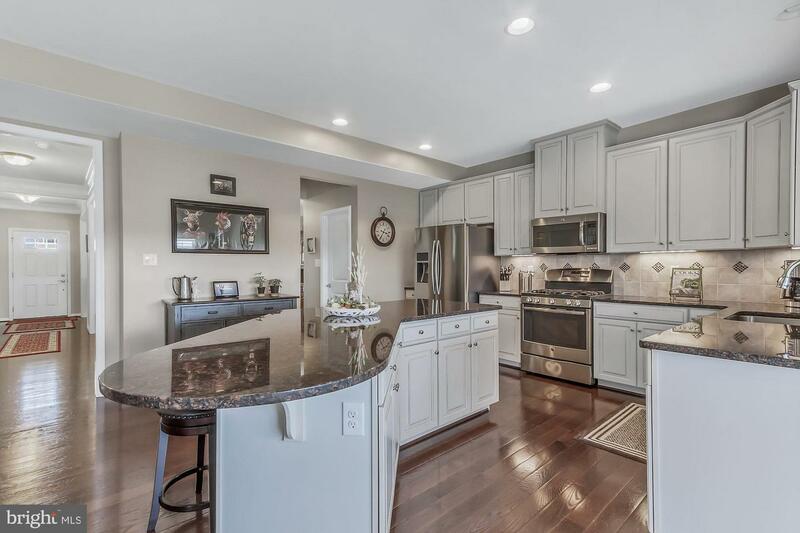 The spacious eat in Kitchen features an oversized island, upgraded granite and cabinets plus large pantry and stainlessappliances. 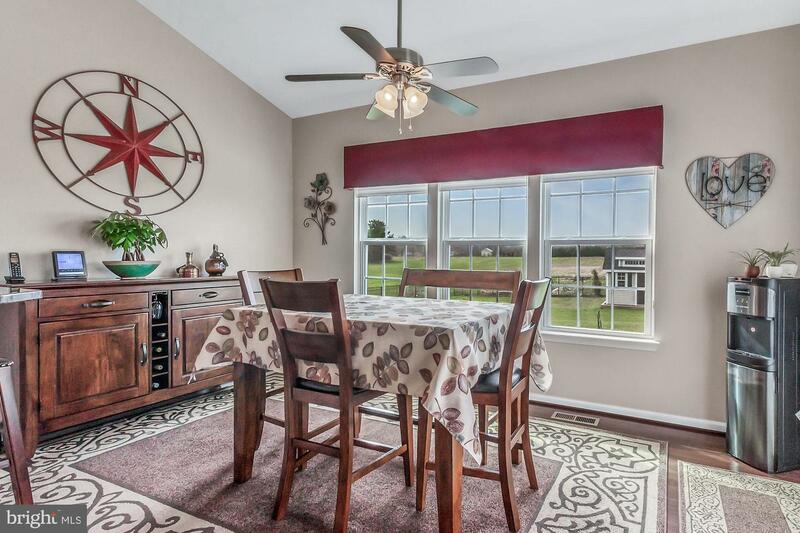 Enjoy sitting in the Morning Room with breakfast bar. 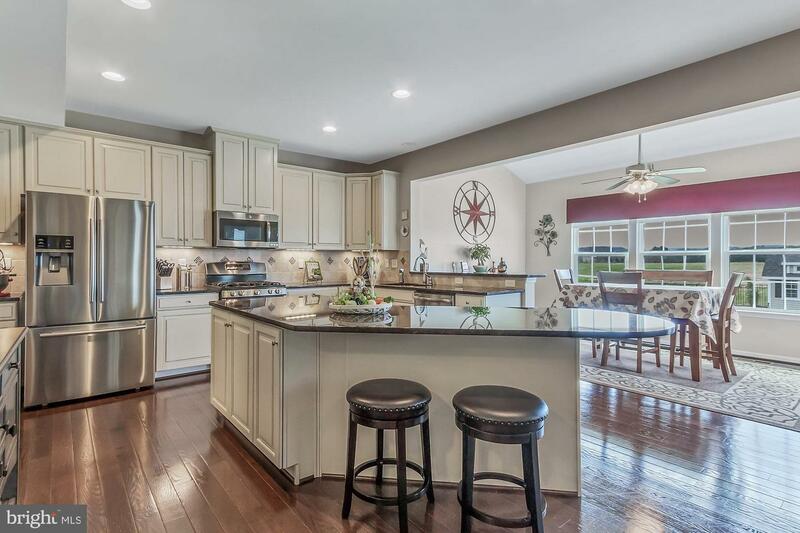 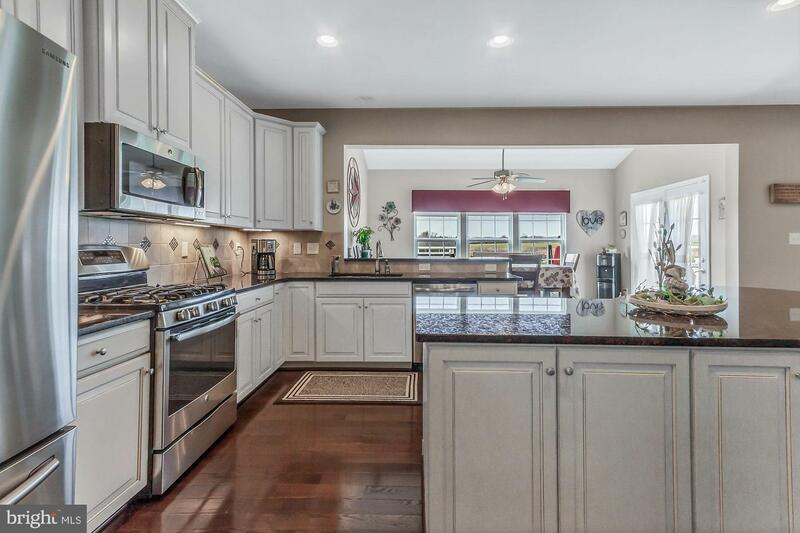 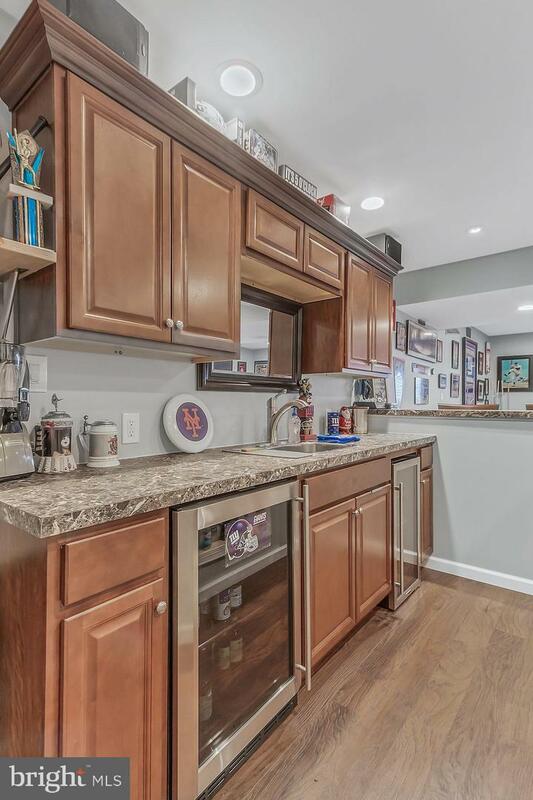 This kitchen is a cook's dream with plenty of room for entertaining. 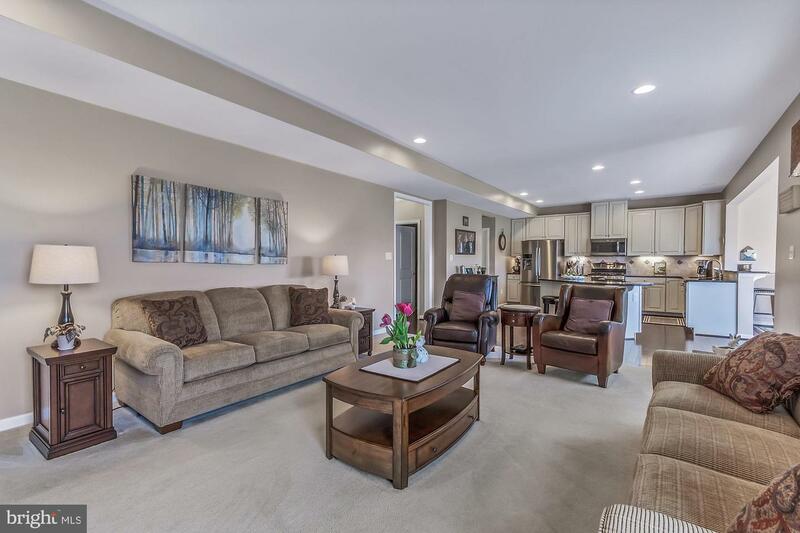 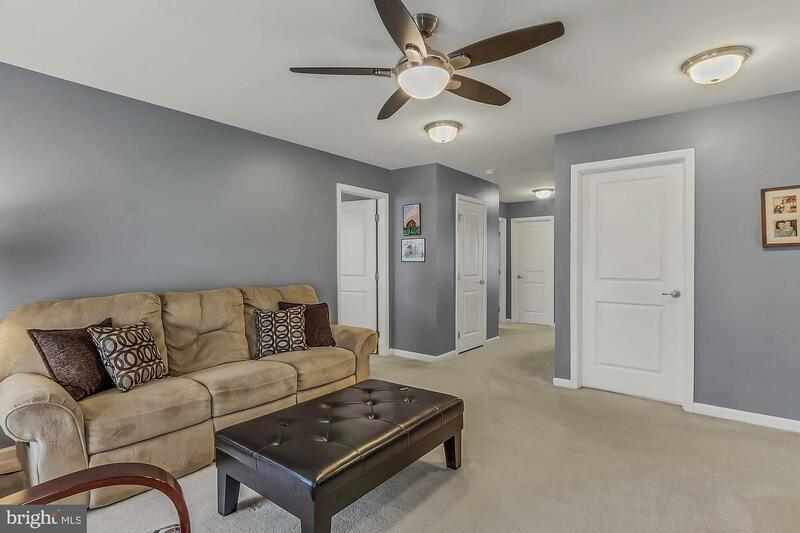 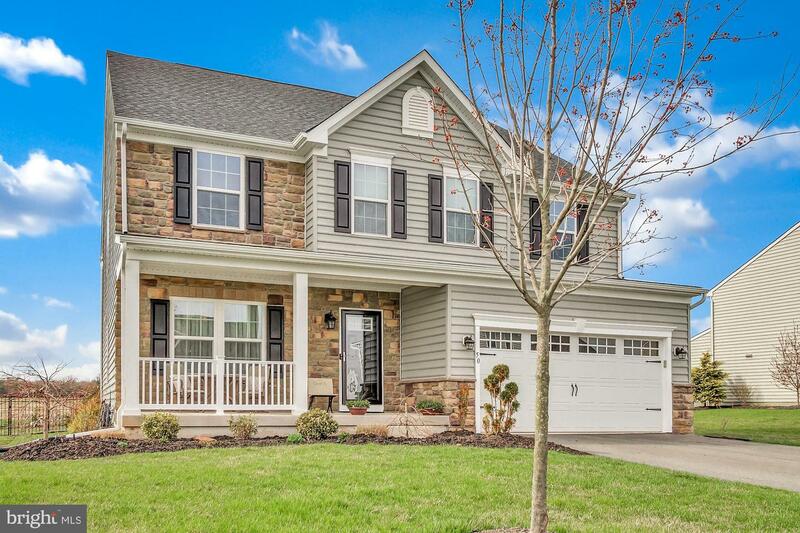 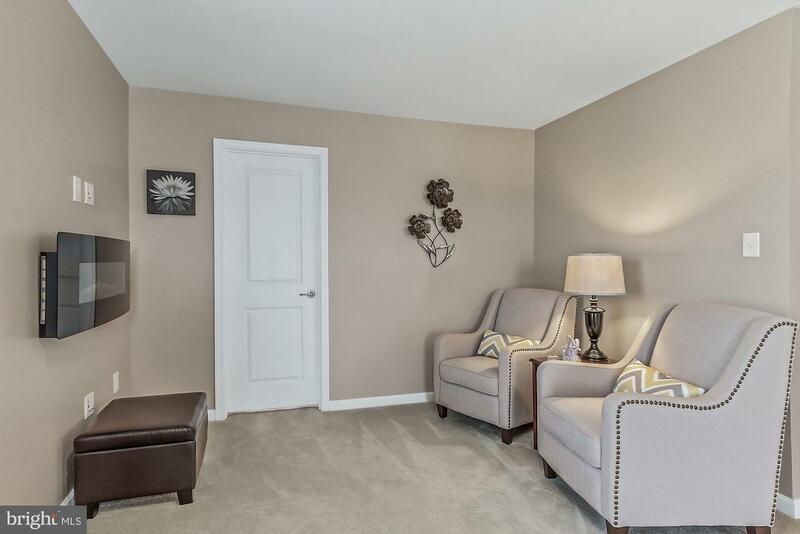 Popular open floorplan to Family Room is cozy and welcoming. 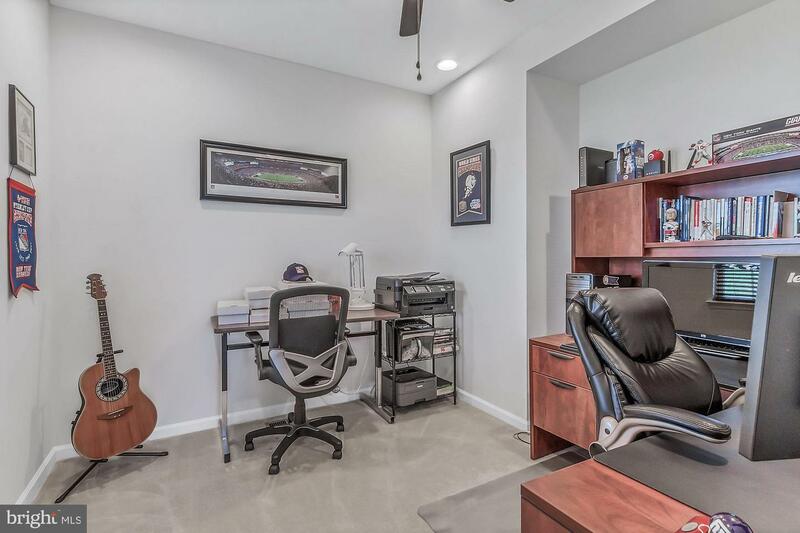 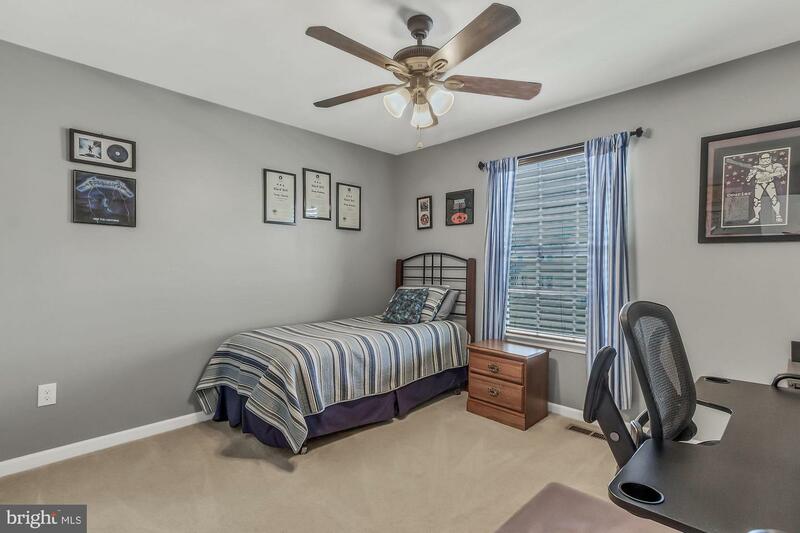 Tucked away, adjacent to family room is the perfect sized study. 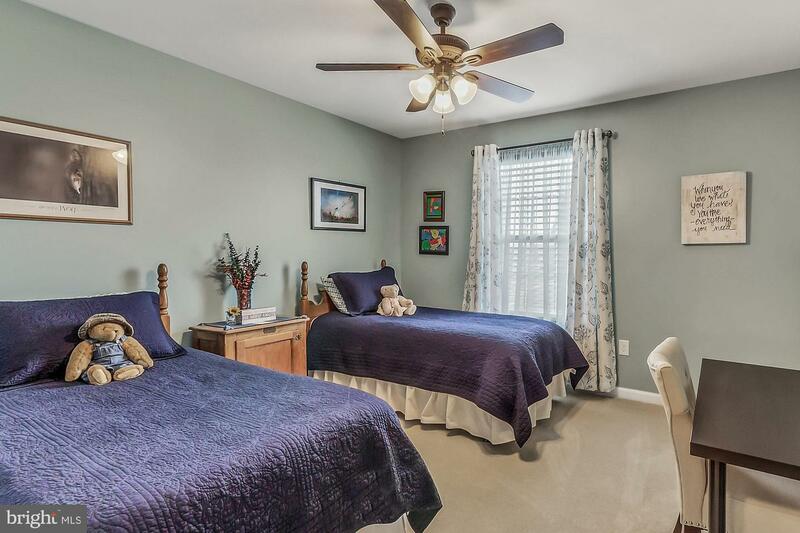 The second level features 4 bedrooms and 2 baths, along with a coveted 2nd floor Laundry. 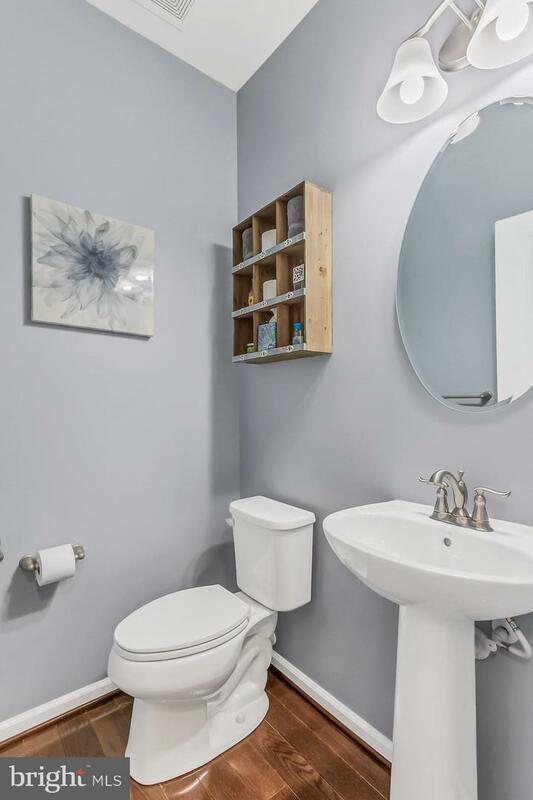 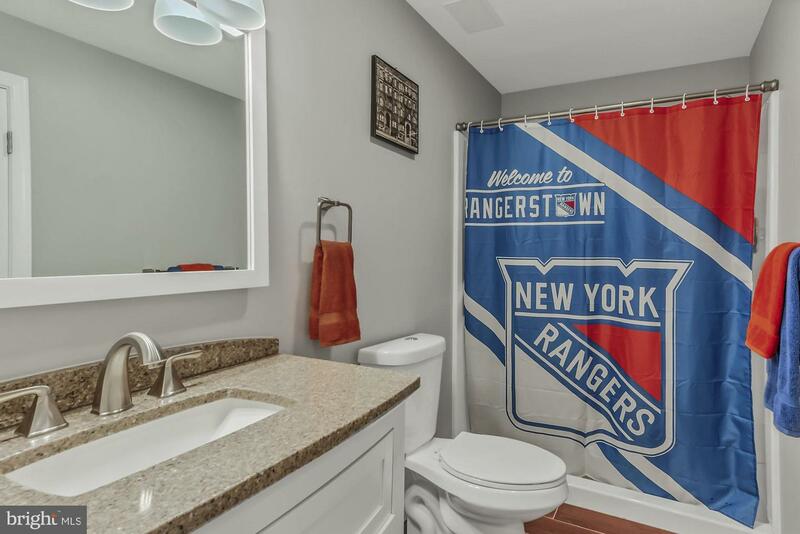 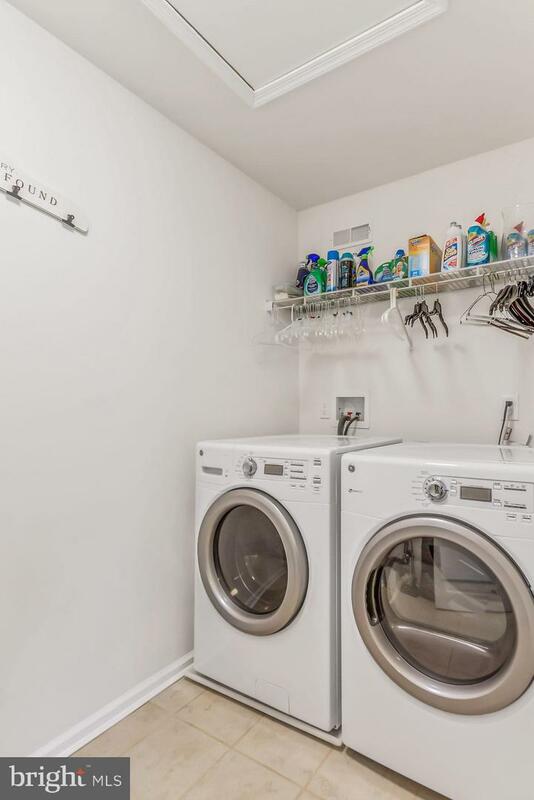 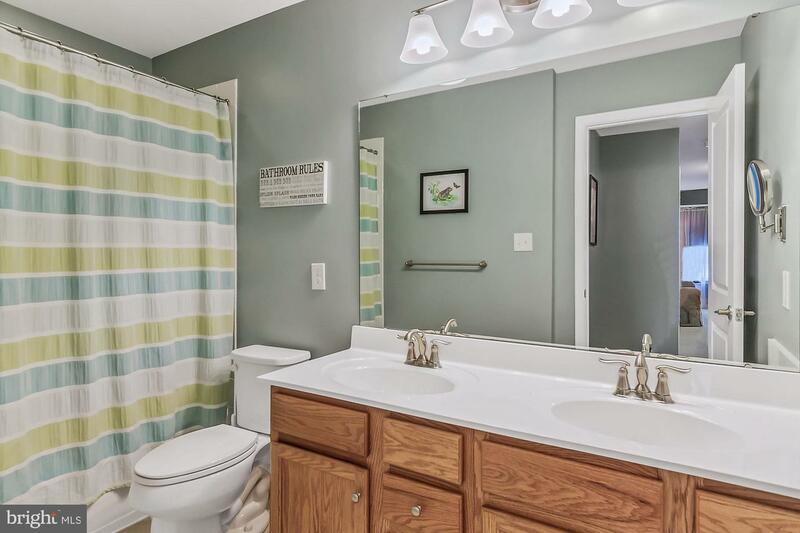 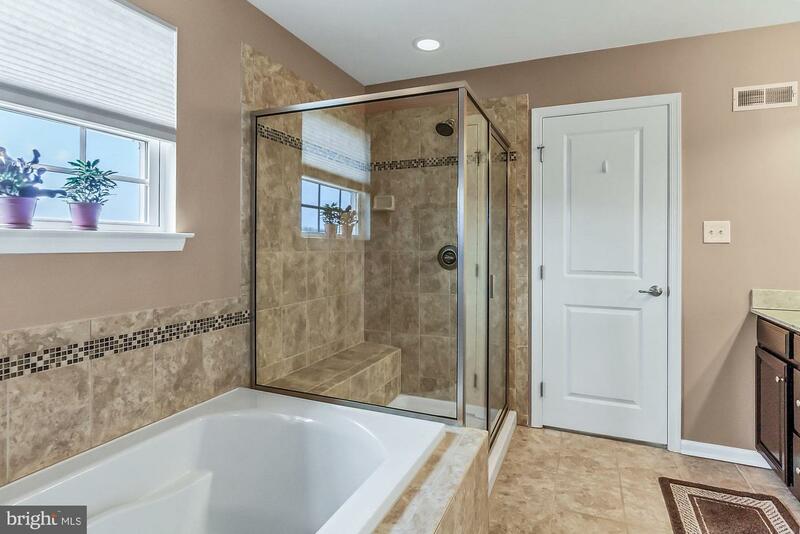 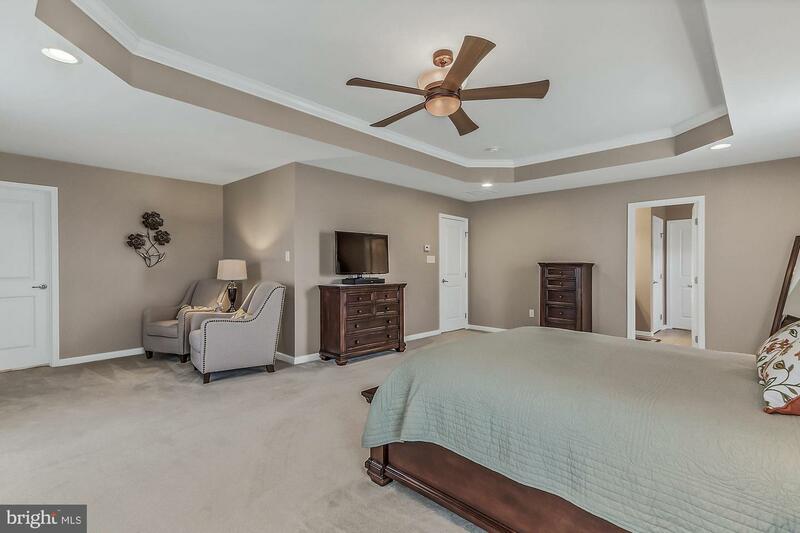 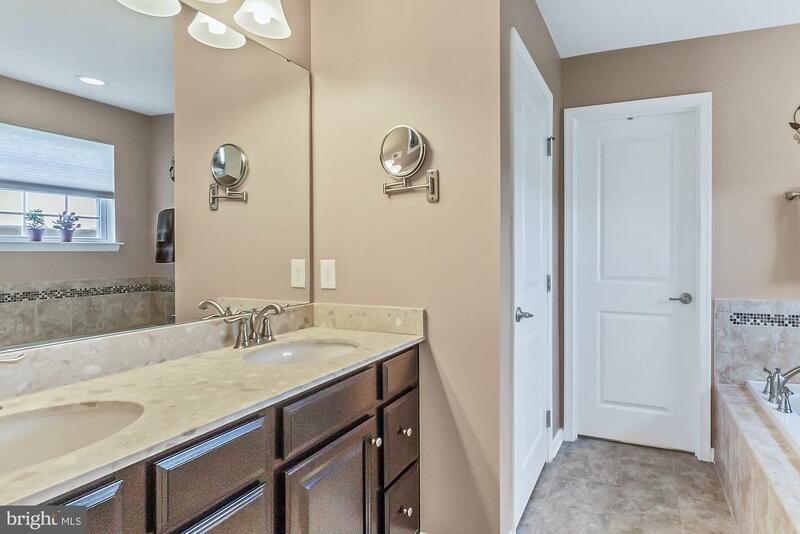 The Owner's Suite is luxurious with trey ceiling and features two huge walk-in closets the master bath has a double bowl vanity with a soaking tub and separate shower. 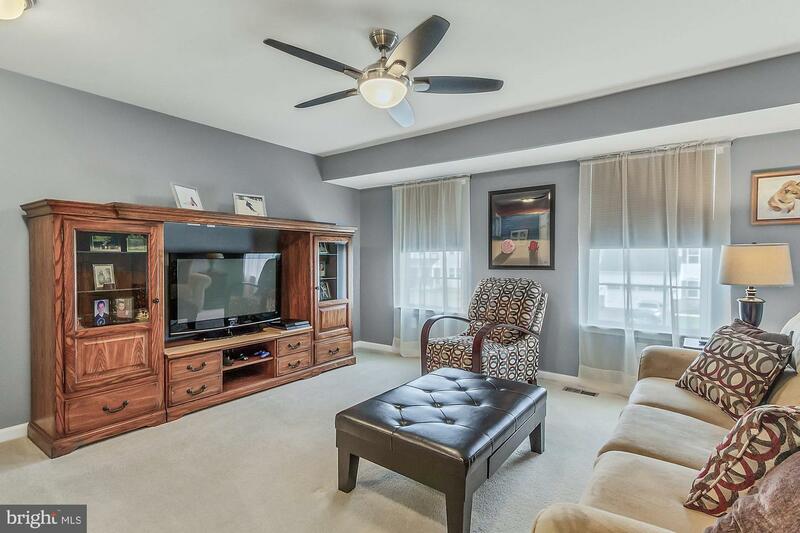 A spacious loft for 2nd floor entertaining, movie night. 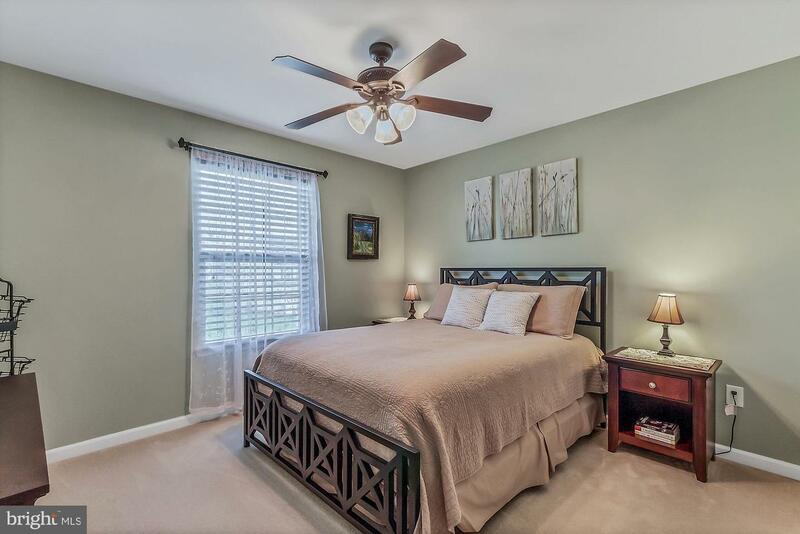 Three additional spacious bedrooms and hall bath complete this level. 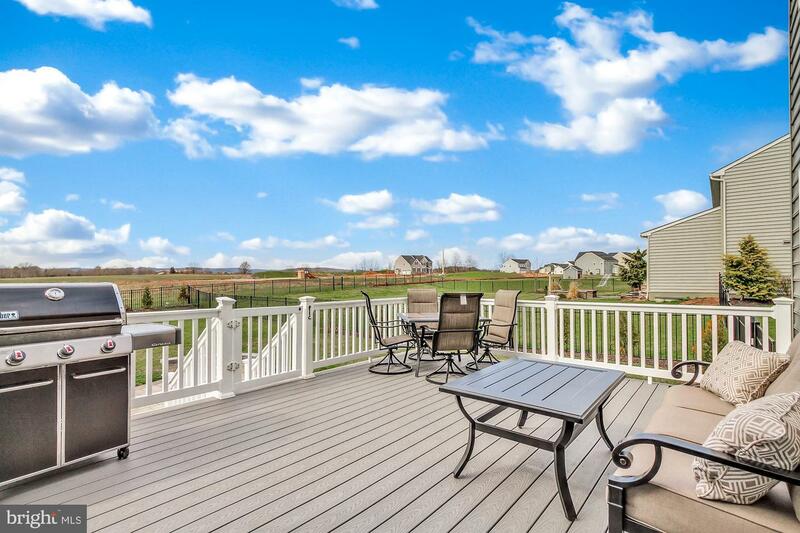 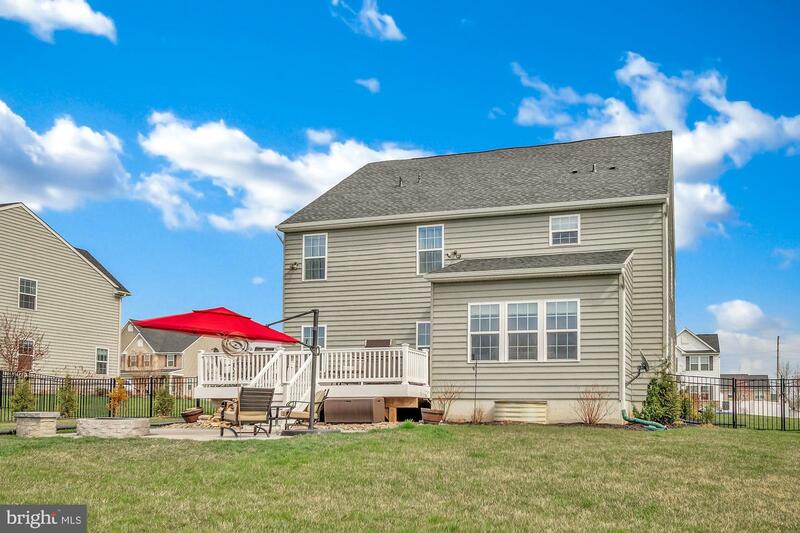 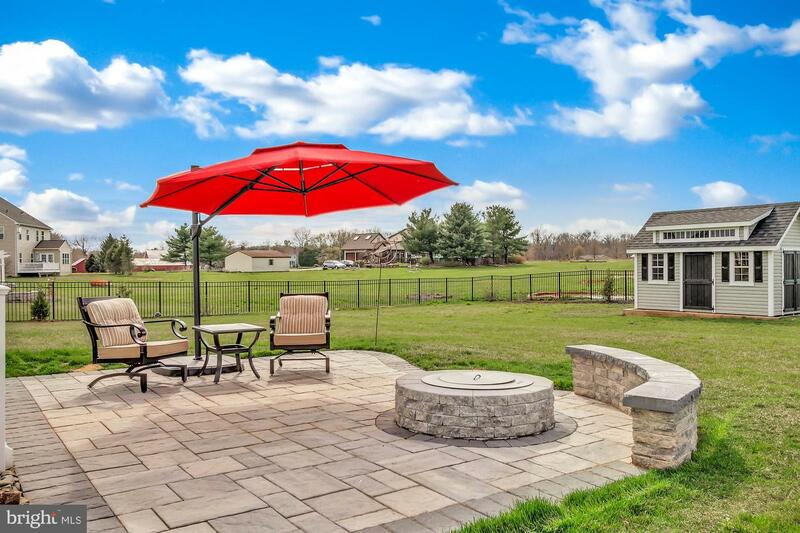 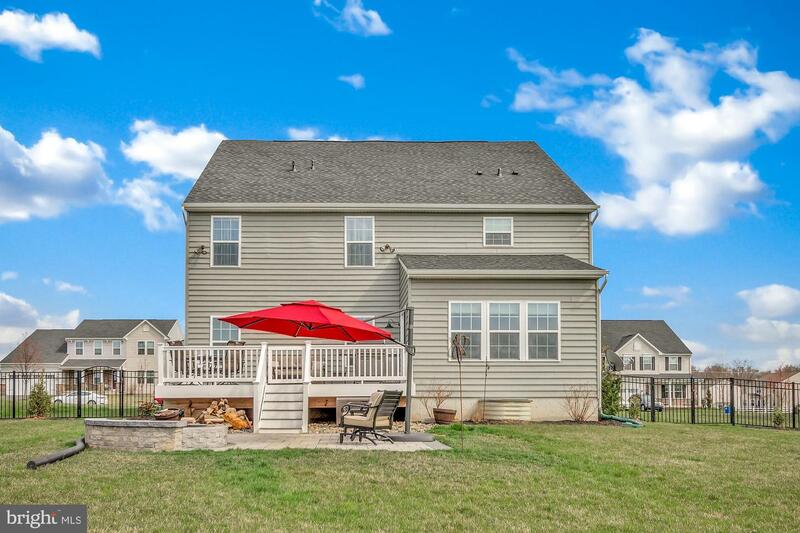 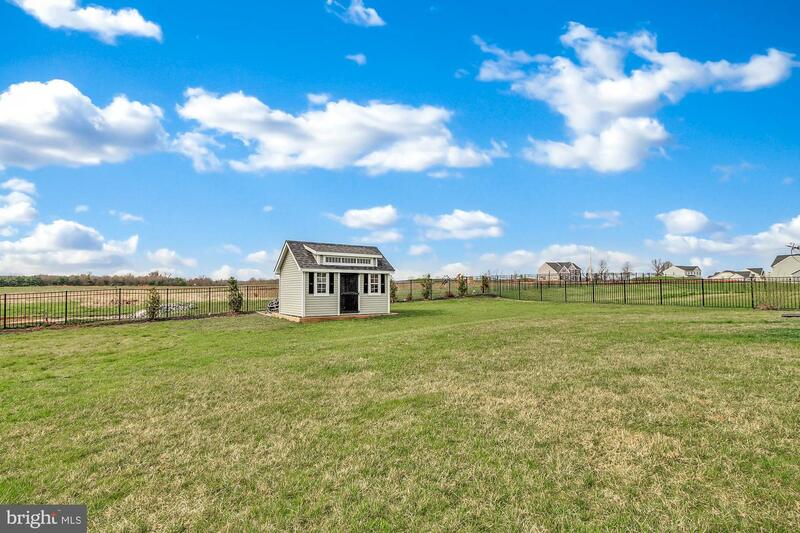 The rear deck and fenced in yard backs up to ten acres of farmland with expansive views. 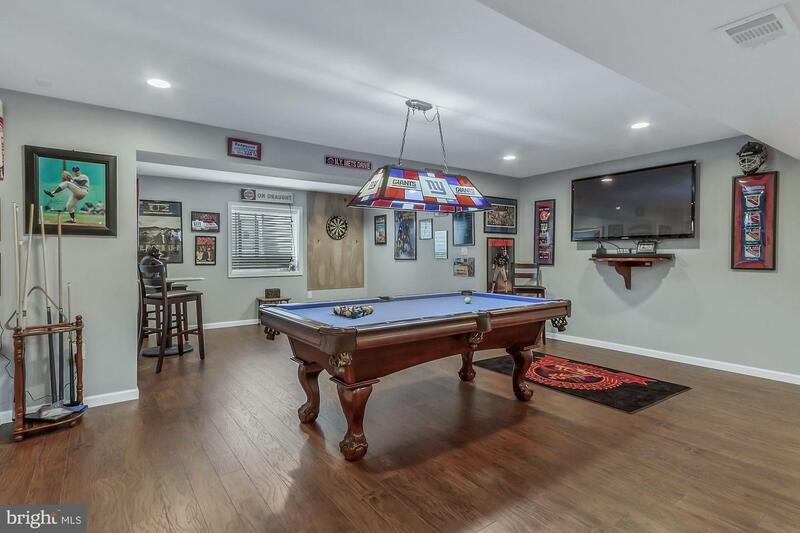 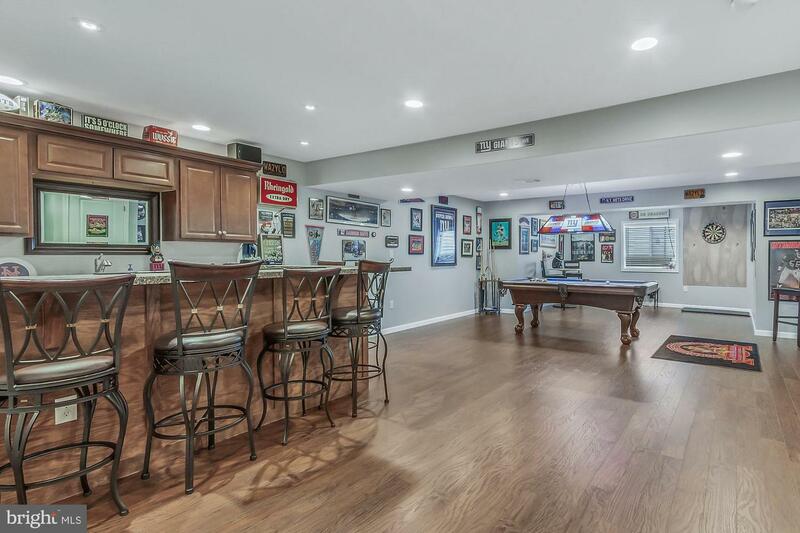 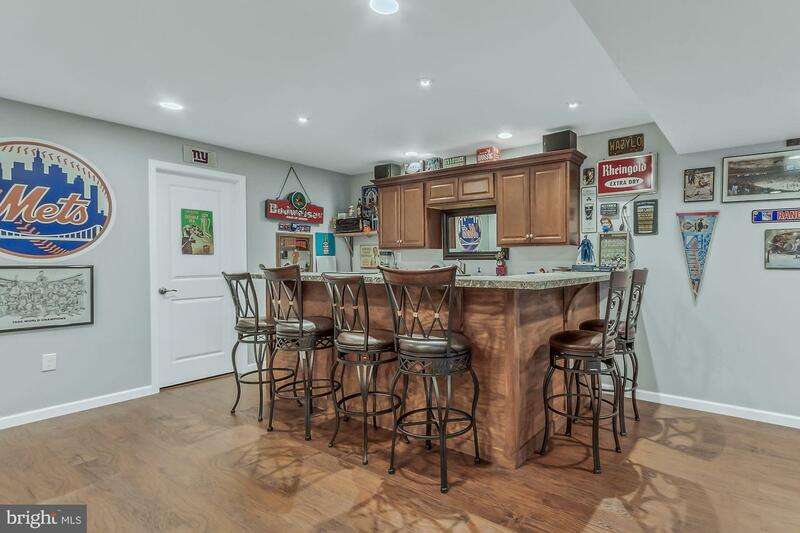 The basement is finished with a game room, bar area and full basement. 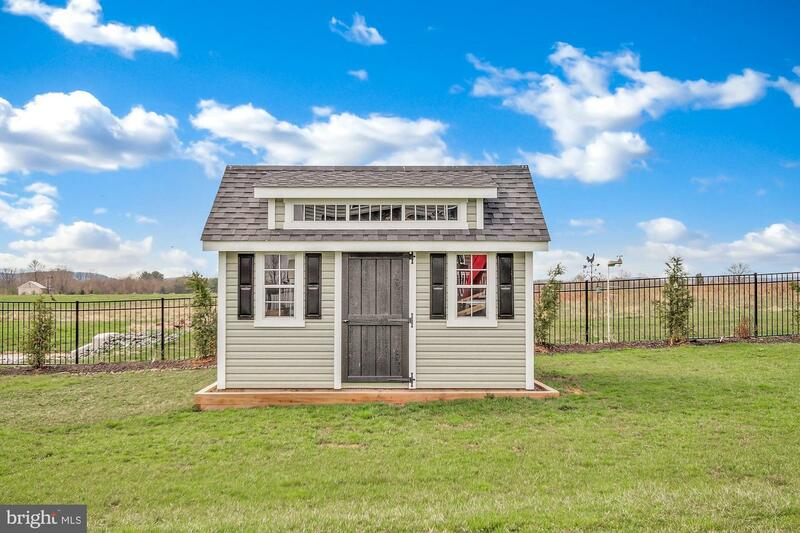 There is also a two car garage, a inviting rear patio and a storage shed.